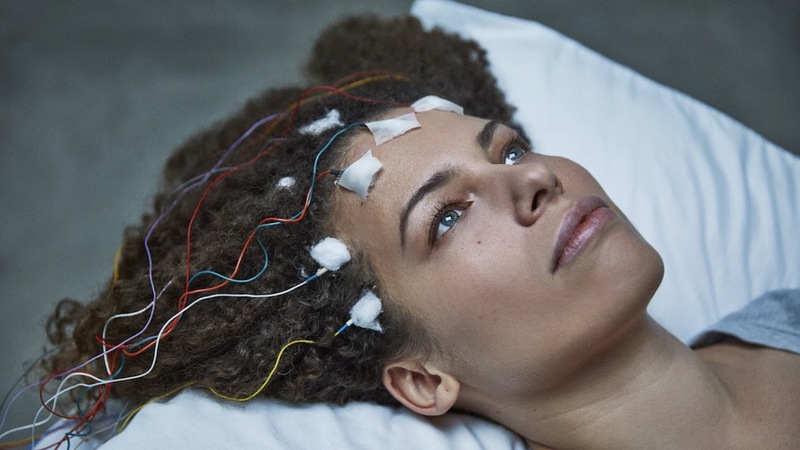 28 year-old Jennifer Brea is working on her PhD at Harvard and soon to be engaged to the love of her life when she gets a mysterious fever that leaves her bedridden and looking for answers. Disbelieved by doctors and determined to live, she turns her camera on herself and her community, a hidden world of millions confined to their homes and bedrooms by ME, or chronic fatigue syndrome. "A revelation and a call to action."